When you visit Nyle Maxwell GMC, you’ll experience why we have earned a great reputation for being a family-friendly destination when looking to buy a new GMC truck or SUV. Many of our customers are referred to us because we believe in treating the customer with respect and our sales staff and service technicians give honest answers to all questions we are asked. We are from Round Rock, TX. We live here, we play here, and we work here. It’s important to us that the delivery of your vehicle is the beginning of our relationship, not the end. Visit our Round Rock truck dealership for terrific offers and lease incentives on new trucks and SUVs. We get customers from Austin, Georgetown, and Pflugerville because of our relationship-focused approach and values. GMC trucks are quality vehicles that are built to last and handle all of your driving needs. The 2018 GMC Sierra 1500 comes with new updates to the base trim and new colors to choose from. GMC has redesigned the 2018 Terrain to be more stylish with upgraded interior materials for an upscale feel. The 2018 GMC Acadia now comes with more passenger seating. Which is great for larger families on the move. Don’t make the mistake of buying a used vehicle someplace else. 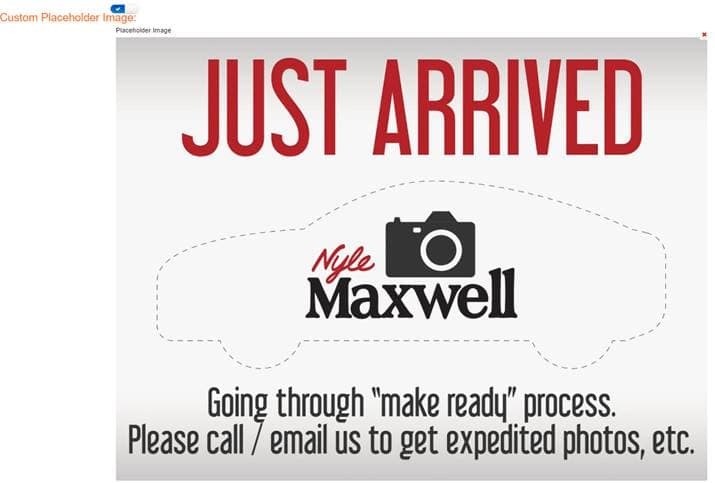 We offer the Maxwell Forever Lifetime Protection program. This is a complementary protection plan for your engine and transmission when you buy an eligible vehicle under 80k miles and under seven years old. Other used car dealerships don’t offer this type of program. Take the opportunity to shop our used car, truck or SUV inventory. We offer monthly specials on used vehicles and certified pre-owned vehicles each month. Save money with our great used car deals. Once you find the vehicle that checks off all the boxes you require, let us know and come in for a test drive. Easily schedule and book an appointment to bring in your car for routine service and maintenance. Our service and parts technicians will help you with all your automotive questions, whether it’s a tune-up, oil-change or more significant repair. We also offer monthly specials on vehicle services. You can also order auto parts from our website as well. Schedule your vehicle’s service online quickly and conveniently today. Our GMC store may be located in Round Rock, but we get many customers visiting us from the Austin areas, as well as customers making the short drive from Georgetown and Pflugerville. We are located at 3000 Interstate 35, Round Rock, TX 78681 on exit 256. View our dealership department hours and get directions.